We’ve all gone through those times when we fail to make it to Church for some days because of one engagement or the other. When that happens, we at the same time, miss out on updates, and sometimes return to Church feeling like strangers. 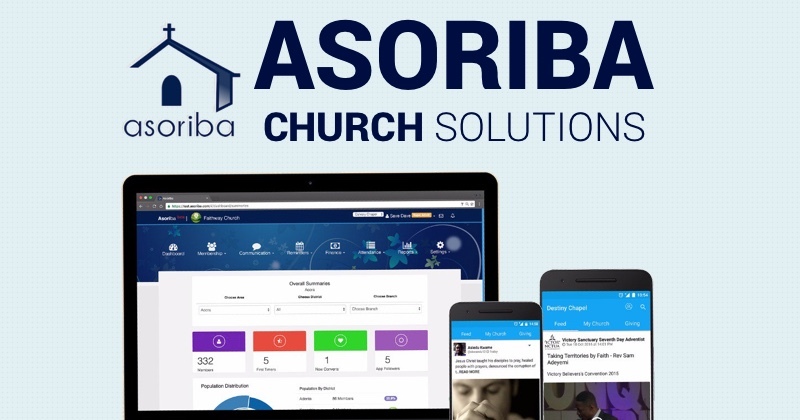 Well, four Ghanaians want to change that narrative in Africa with Asoriba, a tool/platform that allows churches to effectively manage, engage and connect with their members. 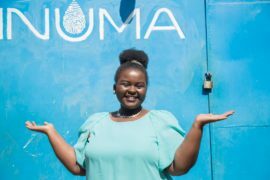 Founded in 2014. by Saviour Dzage, Jesse Johnson, Patrick Ohemeng Tutu and Nana Agyemang Prempeh, the startup on a mission to revolutionise churches in Africa. Through the web and mobile apps, church leaders and members are able to easily connect with each other, get content from services, information about events, and donate/pay tithes and offerings. 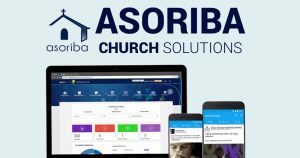 According to the founders, Asoriba mobile app is a Facebook for church members and leaders, and the Asoriba web app is a Customer Relationship Management (CRM) tool for church leaders to manage the church easily and effectively. 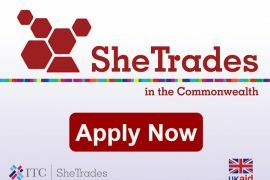 On how they came up with the idea, the founders revealed, “it started when we met at Meltwater Entrepreneurial School of Technology (MEST Africa). We realised that we were all closely-affiliated with our respective churches. Diving deep into that, we found that churches in Africa face four major challenges: managing membership data; communicating with members beyond church services; managing finances; and reaching their members easily with real-time information about events, retreats and upcoming meetings. These problems were the main categories of challenges we aimed to solve. Through the CRM web app, church leaders are able collect and organise data in a very seamless way through members’ mobile phones. 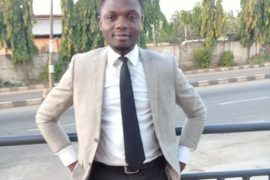 They can use mobile phones to update information about the church and its activities, and everything is organised in a database or CRM. From this synchronised and organised data, the church leaders can segment their members into teams, groups and departments, and communicate relevant information with them via SMS and push notifications through the mobile app or through Facebook. 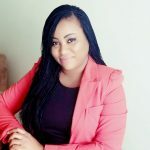 Asoriba also supports efficient financial management and transparency, helping leaders manage their multiple streams of income or revenue, and track where the money is going and where it is coming from. Members can also send money and make donations to the church through their mobile app from their debit/credit cards or bank accounts straight into the church’s bank account with no hassle or inconveniences. In addition, one of the powerful web app features allows church leaders to manage multiple branches of their church wherever they are in the world. A church with branches on any continent can easily track money coming in and going out on one dashboard. 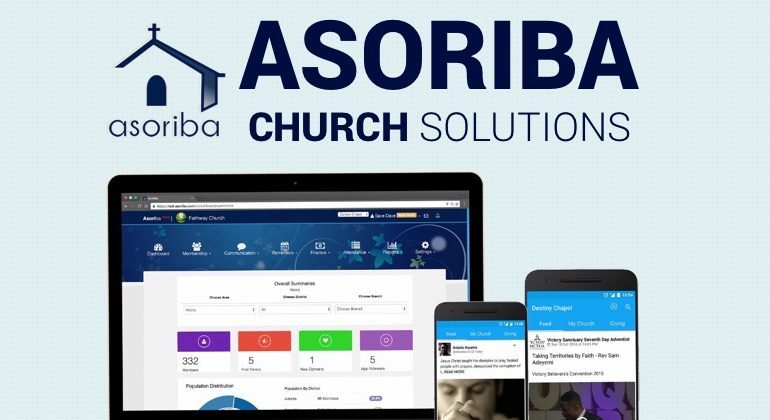 Asoriba goes further to provide analytics and summaries to help the church leaders make smart, data-influenced decisions. Asoriba currently operate in Ghana and Nigeria and South Africa, with plans to expand to other African countries soon. 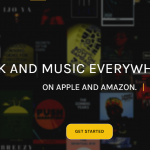 Asoriba has been voted Best Startup in Ghana twice by Seedstars and Ringier/Pulse, Best Startup in Africa by Seedstars, and were participants in Techstars’ first cohort in Africa.